The global Probiotics Market was estimated at over USD 32 billion in 2015. Probiotics are living microorganisms enhance the immune system and help in various urological intestinal disorders. Prebiotics provide health benefits beyond the traditional nutritional function therefore, they are considered as functional foods. The growth of the functional food industry is expected to drive the market in the coming years. Lack of awareness among the consumers about the benefits of probiotics in some regions can hinder market growth. The market is segmented into applications, end-users, and regions. On the basis of applications the market is divided into dietary supplements, food & beverages, and animal feed. Food & beverages accounted for more than 80% of the total market revenue in 2015. This sector consists of bakery, breakfast cereals, dairy, fermented meat, fats & oils, fish & eggs, and soy products. 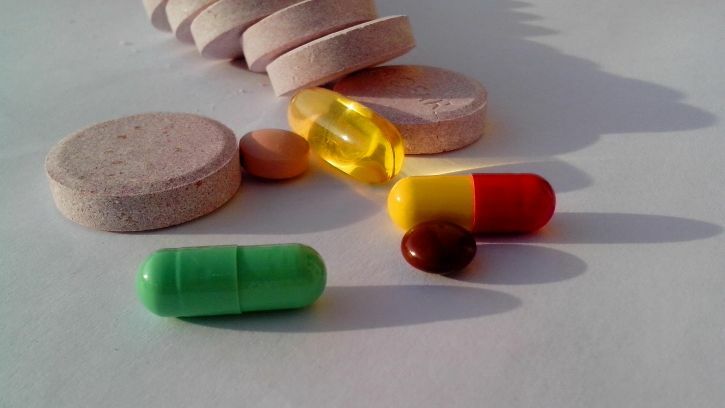 Dietary supplement demand is likely to witness the fastest growth during the forecast period. These supplements are commercially found in forms of capsules, powders, and tablets. End-users include human probiotics and animal probiotics. Human probiotics accounted for over 90% of the total market in 2015. An increase in the standard of living and disposable income in LMEA (Latin America, the Middle East, & Africa) and Asia Pacific can impel market growth in the coming years. Animal feed probiotics is anticipated to grow at a robustly till in the near future. Growing concerns about animal health due to the growth in the meat consumption and recent animal disease outbreaks are key factors that are anticipated to encourage global animal probiotics market. Regions encompass North America, Europe, Asia Pacific, and the Rest of the World (RoW). Asia Pacific probiotics led the global market, holding revenues over 40% in 2015. Prevalence of diabetes in the youth population has promoted the role of probiotics industry in the region. North America is expected to witness moderate growth. The United States of America dominated the regional market. Obesity, digestive disorders, and diabetes, and other growing health concerns can play a major role in the growth the market in this region. Key players of the probiotics market are Danone, Nestle S.A, Danisco, Mother Dairy Fruits & Vegetables Private Limited, and Nestle S.A. Players often adopt strategies like acquisitions, mergers, and strategic alliances to expand their markets.